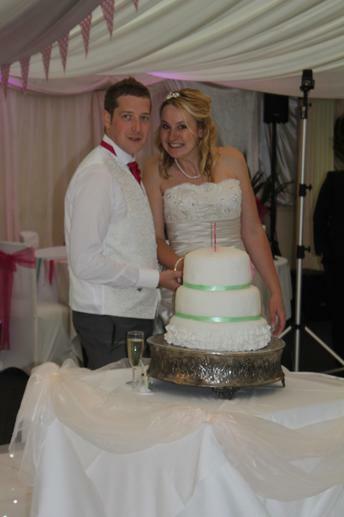 Congratulations to Miss Furniss who got married on Saturday. 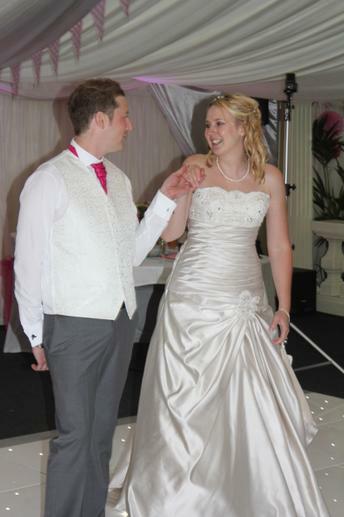 We wish Mr and Mrs Jocelyn well for their fututre together! We would like to wish Mr and Mrs Jocelyn a very happy life together. 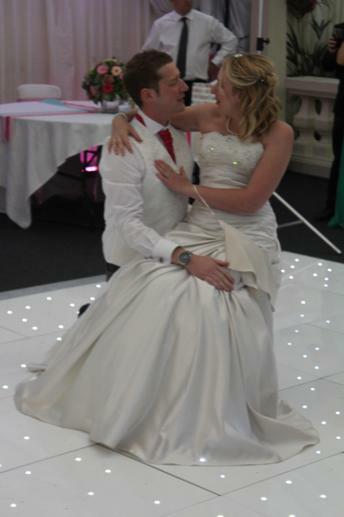 They both looked lovely and did a very impressive first dance. We look forward to hearing about their Australian honeymoon adventure!